Revive is Registered by the Office of the Immigration Services Commissioner at Level 3. Our Immigration Advice Service is mainly aimed at Asylum Seekers and Refugees with no access to Legal Aid. Most of the clients who access our immigration advice service initially approach Revive for Social Work and Casework Support. Such clients take priority in the Immigration Advice Service. Revive receives referrals from many external agencies around the Greater Manchester area. Efforts are made to promptly advise clients and agencies of whether cases can be taken on and expected waiting times. 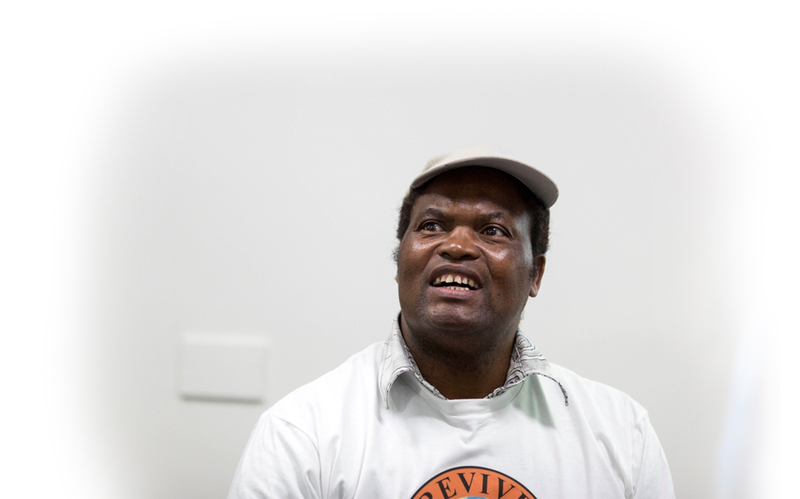 Revive always strives to make a difference to those in the most difficult circumstances and our Immigration Service takes pride in helping the asylum and refugee community to regularise their status in the UK and live independent and fulfilling lives.